Navratri is the most anticipated occasion every year after Holi. Navratri which occurs in April is known as Chaitra Navratri. Navratri 2019 will begin on April 6 and will go on till April 14. One of the most significant festivals in India, Navratri is celebrated by observing fast and prayer. Navratri fast is broken by eating fruits, aloo, dahi, sabutdana and kuttu or buckwheat to name a few. Buckwheat belongs to the pseudocereal food group. Pseudocereals are seeds that are consumed in the same way as cereal grains, but they don't grown on grass. Quinoa and amaranth are other commonly consumed pseudograins. Even though kuttu is known as buckwheat, it not related to wheat and is in fact, gluten-free. Buckwheat flour is widely consumed during Navratri. 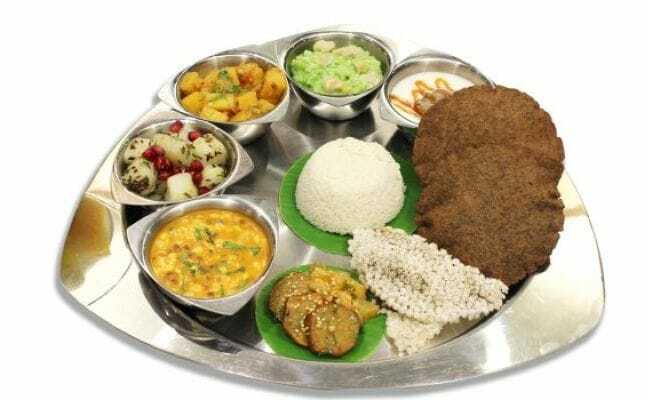 In this article, we talk about some benefits of the gluten-free grain and the right way to consume it during Navratri 2019. "Buckwheat or kuttu is the most popularly used flour during Navratra fasts," says nutritionist Pooja Malhotra while adding that it is typically used both times of Navratri in a year. The two times that Navratri occurs in a year, are both marked by a change in season. "Buckwheat is a good source of energy and protein (contains a good amount of lysine). It is easy to digest and is non-allergenic as it is gluten free. It keeps you satiated for longer, so a smaller portion is likely to make you feel full. Buckwheat is a good source of vitamins, and minerals like niacin, riboflavin, iron, zinc, copper, manganese. 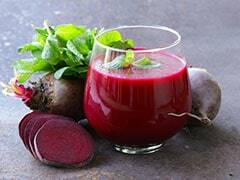 It's low in glycemic index and is hence suitable for diabetics," Pooja tells DoctorNDTV. Mentioning about the many ways that buckwheat can be used during Navratri, Pooja says that it can be used to make rotis, pooris, chilas, idlis, dahi vada and pakoras. "It can be used meticulously combined with curd to even lose weight. Kuttu aata can be rolled into a roti. You can make chila/ dosa or idli for healthier versions. Eat them in combination with with curd and veggies," says Pooja. High protein conten, high satiety value and low glycemic index of kuttu aata can be credited for its weight loss properties. 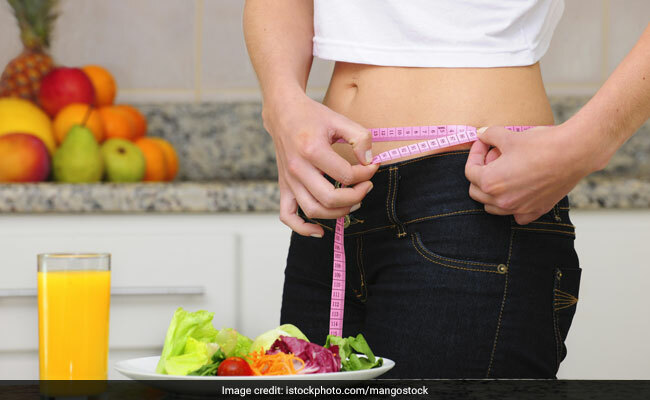 If you are fasting on Navratri and are on a weight loss diet, avoid eating excess of fried food or have them in very limited quantity. Portion control is the key here.